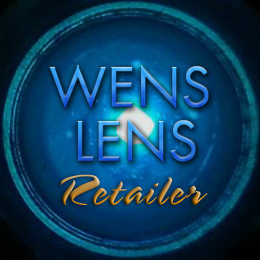 We provide Wens Lens Ultra Cool Blue (Original & Electric Ice) & Aulektro Brand Welding Lenses. These welding lens are currently available in shades 8-12, (Shade 13 available ONLY in the Wens Lens Original) standard size of 2" X 4.25" ( Both Products also available by SPECIAL ORDER 4 1/2 by 5 1/4) and "YES", they are a Gold Mirrored Lens ! 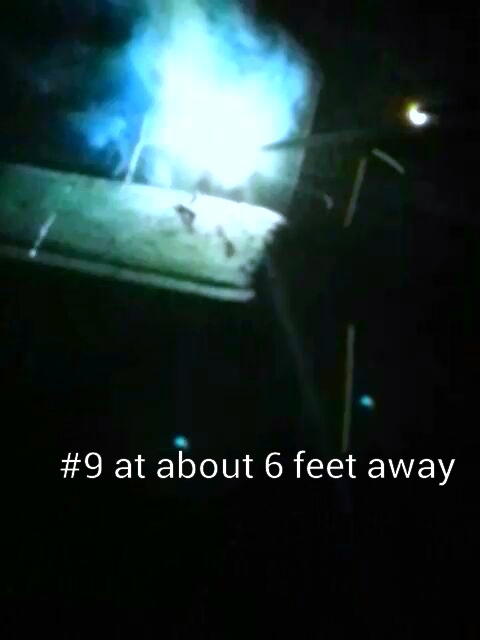 This New Ultra Cool Blue Welding Lens should be included as part of your Everyday Welding Supplies !!! This is NOT the Wens Lens ULTRA, this is an Aulektro Blue/Aqua. The ULTRA is a MUCH DEEPER BLUE!! !